Ideal for bedside charting. 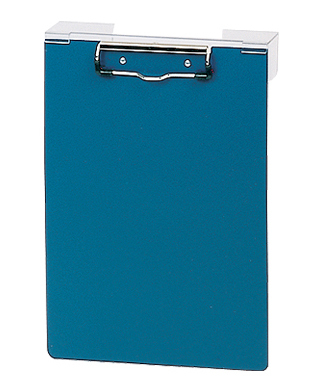 Poly clipboards feature clips with capacity to 100 pages. Consider them for your recovery room, intensive care unit, emergency room and patient care areas. Keep patient records at bedside. Dimensions: 10"x13". Available in five (5) colors: blue, beige, burgundy, forest green & red.